You know the products, you know your pets love them – and now we want you to have a sneak peek into what we do at the Jimbo’s factory. Check out the video here to take a walk through our plant and learn more about the quality of our factory and the processes behind our premium pet food products. We have been in business for almost 50 years. This vast experience in the industry has been applied to ensuring our plant, machinery and equipment is of the highest standard. We have qualified, dedicated butchers trimming meat to create cuts you could find on your own dinner table. Our Quality Controller is here five days a week to ensure that each and every pack of Jimbo’s going out to supermarkets is of the same high standards we expect of all our pet food. We even voluntarily run a risk management program which sees that we are independently, regularly audited, and our premise is licensed for export. Cats are the most discerning of diners, and when you cater to this sort of critic you know that what you offer needs to be of the highest quality!  We manufacture our products and ship them around New Zealand every day to ensure they are fresh, palatable and, of course, premium quality. Our meat comes from export-licensed premises, which means our quality control starts before the raw material is even shipped to our plant. We use real, whole meat products – not by-products. When you look at our ingredients list you won’t find a vast directory of different fillers and chemical names – and that’s because our ingredients are simple: real meat! To help keep New Zealand’s cats and dogs happy and healthy, we keep a close eye on our quality procedures and are constantly assessing and updating how we do things at Jimbo’s. Our products are handled by our team of qualified butchers before they are cleared for processing. Our production equipment is state-of-the-art, modern, and all of our protocols are robust to ensure that finished products are of the highest standard. We have a dedicated Quality Controller on site to regularly review product and even staff performance against specifications. Quality of product is what we are all about here at Jimbo’s, and we work hard to ensure that every product you purchase is the best it can be. From the time raw material enters our site, it is tagged and tracked to ensure full traceability from the marketplace back to the supplier. We are regularly audited by the Ministry for Primary Industries, and operate at the highest level of the audit process. Here at Jimbo’s we are continually investing in research and technology to prove the benefits of the products we produce. We work closely with Massey University and AgResearch, and will have lots of exciting results to share with you over the next little while about just how good our raw food products are for your pets. We also carry out our own studies, and have already found that something as simple as one Jimbo’s bone a day can improve and maintain the dental hygiene of dogs. Feed Jimbo’s to help your pets live a healthier, happier, longer life.